UXBRIDGE – Xerox has announced the next phase of its Alliance Partner Programme, an initiative to bring together the creative forces of the world's finest systems developers to speed up the development of tomorrow's workplace. The new Partner Programme combines the best of its previous US and European Programmes into one cohesive global scheme, in which partners are encouraged to use Xerox's Extensible Interface Platform (EIP) to create a new, efficient workplace environment around 'smarter' multifunctional products (MFPs). 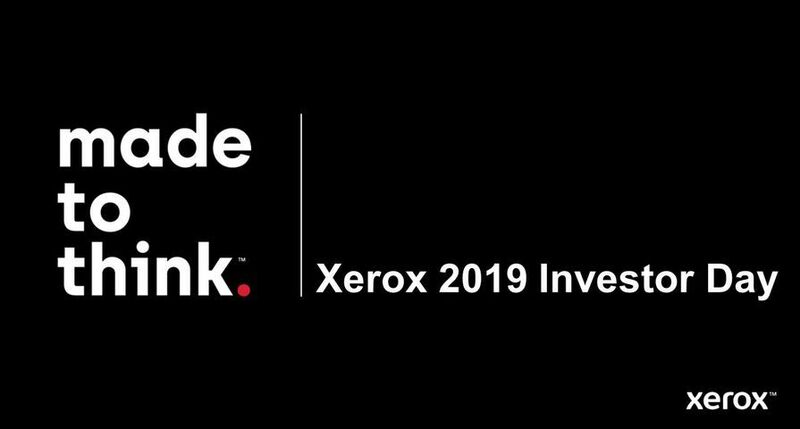 Like all Xerox initiatives, the objective is to make business easier for customers and partners, and help them to be more efficient in the way they work. In bringing together the two programmes, Xerox aims to raise the standard of development and systems integration in this vital new growth area of the networked economy. It has created three new tiers of excellence in the Partner Programme - Developer, Gold and Platinum. "We have redefined the criteria for partnership in this area, and now all partners have a level playing field," says Darren Cassidy, Director and General Manager, Office Group, Xerox UK. "We recognise the tremendous contribution our partners have made in the development of smarter MFPs and we constantly strive to reward their efforts." The rationale of the Partner Programme is to create an environment that offers the best possible business opportunities in this fast growing market. Xerox aims to offer all the resources and support that can nurture rapid growth among its channel partners. 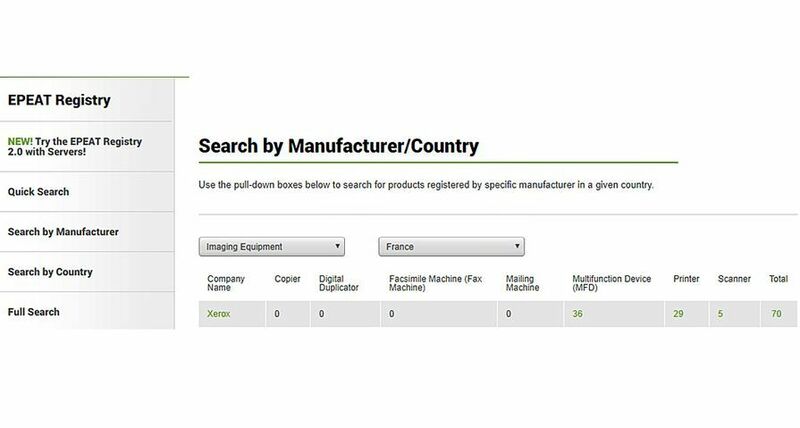 These include development tools, marketing tools and access to the Xerox partner portal, in which partners can provide mutual support and share crucial market intelligence. The more committed members of the scheme, who gain Gold and Platinum membership, will be rewarded with further benefits such as business development. The first partner to reach Platinum status is X-Solutions. The Netherlands-based systems integrator is a globally respected provider of workflow solutions and a long time partner of Xerox. According to Frans Lenting, sales and marketing director at X-Solutions: "Smart MFPs will become the workplace of the future and there is no better partner to have, when breaking new ground, than Xerox, the company that built the infrastructure for today's networked economy. The future of workflow will be built around collaboration and Xerox has a history of leadership in all areas of transformation, from colour printing to web services." Analysts have identified the smarter MFP as one of the growth markets of the future. Smarter MFPs, from which users can access any networked application, represent a new workstation on the Internet and extend the reach of enterprise networks. Anywhere a smart MFP resides, whether in the corporate environment, airport lounge or Internet cafe, it represents access to a sophisticated variety of applications. Personal documents can be retrieved by a web browser on the MFP, while new information and content can be input into systems by taking advantage of the machine's multiple functions, such as scanning. With an efficient interface to any company's networked applications, the new smart MFPs could create valuable new outlets for interaction with the network. The challenge for the industry is providing the efficient interface that makes this possible. Xerox's collaborative EIP strategy is central to its mission to lead development in the smart MFP arena, explains Cassidy. "Demand for smart MFPs will grow as the challenge of integration is met. Xerox plans to help partners meet those challenges, and in doing so create considerable value for our partners and their clients." Xerox Alliance Partners will enjoy access to Xerox global resources, technology, products and experts. "Together we can sell new technologies, services and solutions that deliver real value to our customers. Xerox creates and maintains these partnerships for one reason: to get results for everyone involved," says Cassidy. "We strive to build incremental sales opportunities, generate additional revenue streams and create greater revenue potential." At present, Xerox has 54 Alliance Partners, offering over 60 solutions which are integrated with all the major business systems, including those of Oracle, SAP, Microsoft, Documentum, IBM Software, Sage, FileNet and Adobe.